DRAM’s “Ill Nana”—not to be confused with the Foxy Brown joint—is a stickily melodic gem that might have a shot at becoming DRAM’s next hit single. 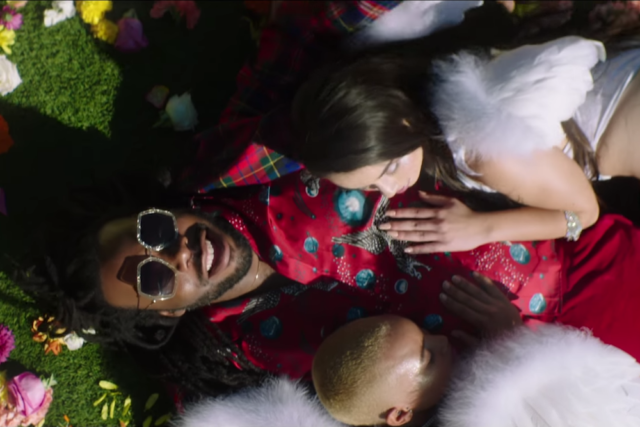 The September Trippie Redd-featuring release now also has an appropriately dreamlike video, where the duo is living it up with women wearing angel wings. Watch the two galavant in this Bobby Hanaford-directed video below.